What Makes The Best Concealers for Hyperpigmentation? The appearance of flawless skin is a primary goal of our efforts to create a makeup look for any occasion. Using the right products and techniques to cover skin imperfections is essential to crafting the perfect look. For those with hyperpigmentation, the search for the right products to cover these skin imperfections can be very difficult and overwhelming, especially with all of the different options out there. Not all concealers are meant to cover hyperpigmentation and sometimes the condition cannot be covered by concealer alone. So, in this article, as well as our list of the best concealers for hyperpigmentation, we also have some tips and tricks for coverage when normal concealer just won’t cut it. In order to find the best concealer for hyperpigmentation, it is important first of all to understand what it is. Hyperpigmentation is a term used to refer to those pesky marks on the skin that occur due to over production of melanin. Melanin is the chemical that gives the skin color. Hyperpigmentation may appear as a myriad of colors including red, light brown, purple, and dark brown. The color of your hyperpigmentation depends on the type of hyperpigmentation you have, your skin color and skin tone. The intensity of hyperpigmentation depends on where the melanin is being overproduced. This can occur in the epidermis, the deep dermis layer, or both. Let’s quickly consider the different types of hyperpigmentation and then explore how to make it disappear with concealer. Melasma, or mask of pregnancy, is another type of hyperpigmentation. This is caused by a hormonal imbalance. Although it has gained the nickname mask of pregnancy, women who have never been pregnant may also suffer from this form of hyperpigmentation. Birth control can also be a culprit for causing the hormonal imbalance to overproduce melanin. Melasma usually appears on the cheeks, sides of the face, upper lip, and on the forehead. This type of hyperpigmentation can clear up on its own when the hormones become balanced again. Another common reason for hyperpigmentation is after the skin has healed from injury, irritation, or trauma. The most prevalent reason being an acne flare-up. This is known as Post Inflammatory Hyperpigmentation, or PIH. These marks can be red, light brown, or dark brown in color. PIH tends to affect those with darker skin tones more than others. Scars, birthmarks, keratosis, and skin cancer may also cause dark marks on the skin but are not usually considered hyperpigmentation. The technique for covering hyperpigmentation may still work on this list, but if the texture is raised you may need to apply a different technique. Now that you know the different types of hyperpigmentation and what causes this skin condition, keep reading to learn how to conceal it. We also have a list of the best concealers for hyperpigmentation. Plus, a few other tips and tricks. 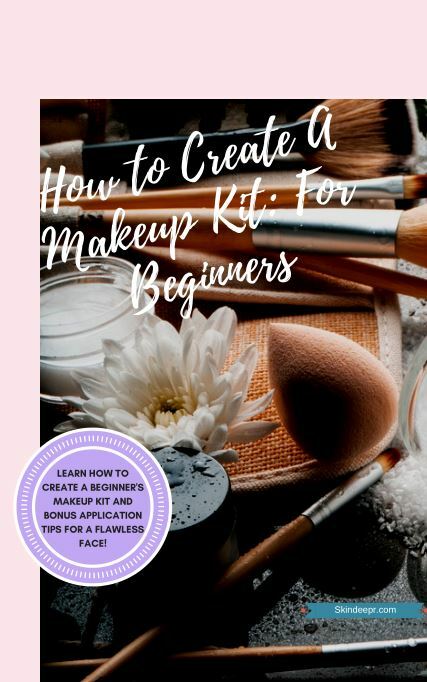 If you have tried to cover your hyperpigmentation with every concealer out there and you feel like nothing has worked, it may be because you are missing a very important step. Some hyperpigmentation cannot be covered alone with even the fullest coverage concealers. 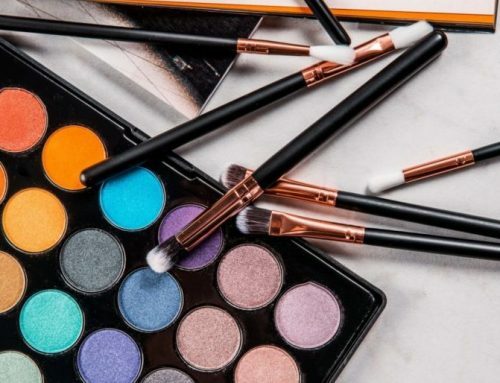 If your spots are still peeking through after your makeup is complete or you are noticing that your concealer is making your hyperpigmentation look gray or more accentuated, an extra product could change your makeup routine. You may need to take the extra step of using a color corrector to get the most out of your makeup. Although the best concealers for hyperpigmentation will have a base color or tone with a color correcting shade, sometimes that is not enough to cover intensely pigmented skin concerns. Color correcting concealers are the products you see in those crazy colors, that look intimidating to put onto your face. 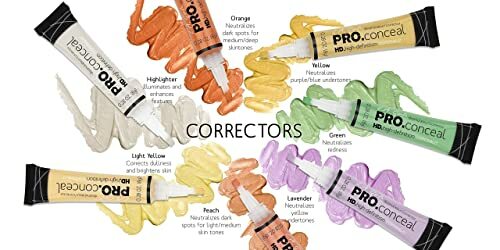 The most common color correctors used are green, peach, and orange. 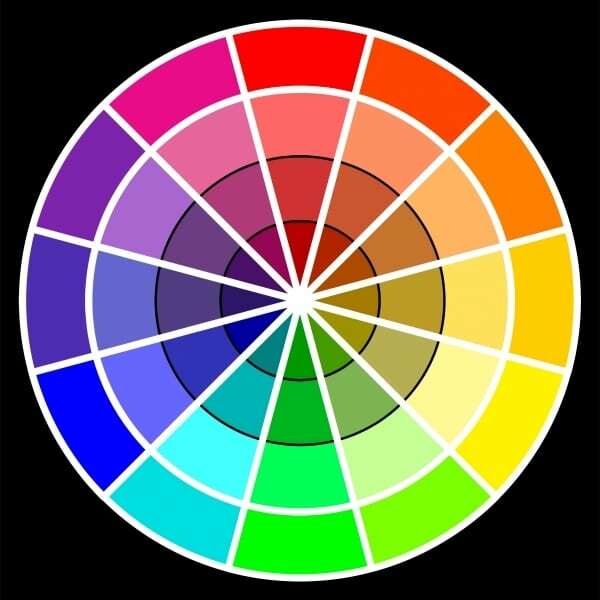 When choosing the right color for your concern, you have to think about a color wheel. For example if your mark is red, the wheel will show you that green is the direct opposite. Thus, green will help to neutralize redness and broken capillaries. Pink and peach concealers are great for helping to make darkness and blue veins disappear on those with paler skin. Orange and red are the color correctors to choose when trying to cover up darkness and purple veins on darker skin tones. When selecting your color corrector, it is important to keep in mind that this product will assist your concealer and foundation. This step may not need to be taken every day. Some makeup lovers only use a color corrector when they know that they need to be photo ready. To learn how to use these “magic” products, keep reading. The number one rule to follow when using a color corrector to conceal hyperpigmentation, or any skin impurities, is the “less is more” rule. Many beginners make the mistake of applying too much color corrector and instead of concealing their hyperpigmentation, they end up turning it a different color. Apply slowly, start with a little bit of product, and build up the coverage. As you do so, remember you are going to be applying another concealer on top, so it is important to apply the least amount of product possible. Also keep in mind the formula of the color correcting concealer that you choose to cover your hyperpigmentation, as you want to make sure that it will work with your skin type. When applying the color corrector, you want to blend the product well into your skin so it will not budge throughout the day and appear as natural as possible. Pushing small amounts of the product into your skin with your finger will help to warm the concealers and blend them better. The better it is blended, the easier it can be covered by your concealer. Here is our list for the best color correcting concealers for hyperpigmentation. Any of these color correctors will help neutralize your skin imperfections. Whatever your natural skin tone. NYX Conceal Correct Contour Palette (click to check latest prices on Amazon). 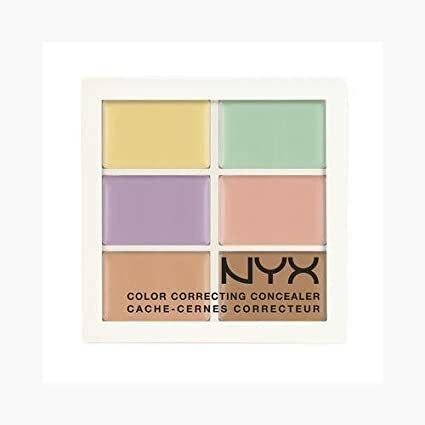 This palette from NYX offers six different color correcting concealers to help neutralize any skin imperfections. The formula of these concealers is lightweight and creamy, making them easy to blend and build coverage. Although this palette has many different colors to choose from, they are geared more toward fair to light-medium skin tones. But if you have a darker skin tone, don’t worry we have more options for you! L.A. Girl Pro Conceal Set Correctors & Highlighter (click to check latest prices on Amazon). L.A. Girl is known for great concealers and they do not disappoint with their color correctors. This set includes all the colors that you will need to help cover your skin problems. These are great for makeup lovers with tan to deep skin tones. The orange concealer is particularly great for covering deep brown hyperpigmentation spots. 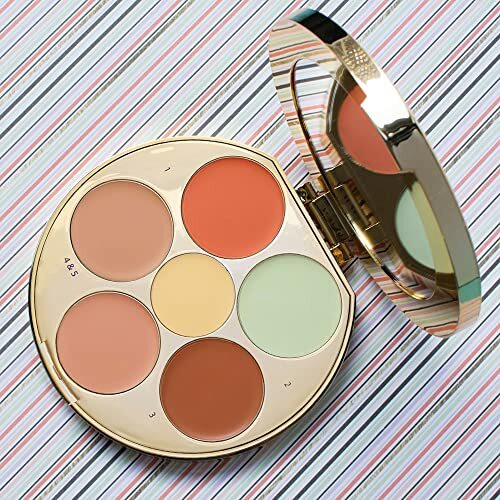 If you are looking for a long lasting, creamy, and lightweight color corrector set for deeper skin tones, give L.A. Girl a try. We have a feeling you will not be disappointed. Rainforest of the Sea Wipeout Color-Correcting Palette (click to check latest prices on Amazon). Looking for a palette that can multitask? This one from Tarte may be perfect for you. The palette features six different colors, some that color correct and some that can highlight, contour and work as your concealer. You can blend them together to create the shade that is perfect for you. Nothing looks as natural as a customized concealer color. With the light and creamy formula that these concealers have, you will feel like you are wearing nothing all day. Discover the best concealers for a flawless complexion. Looking for a full coverage concealer for hyperpigmentation can be difficult. A lot of concealers are made to just add a little bit of extra coverage and are not able to handle covering real skin problems. The best concealers for hyperpigmentation will be full coverage and have a base that has a color correcting tone to it. Depending on the quality of the concealer and the intensity of the hyperpigmentation, you may not even need a color correcting product. Also look for products that are meant to be long lasting. You don’t want to have your concealer wear off throughout the day and have your hyperpigmentation come through your makeup. The best concealers for hyperpigmentation are longwearing. This is especially important when using a color corrector. One of the worst makeup mistakes is to have the color corrector come through your concealer and then you walk around with orange and green spots on your face. You also want your concealer to be easy to blend and the same color as your skin. This will make sure that the results will be as natural and flawless as possible. Finally, when looking for the best concealer for hyperpigmentation pay attention to the formula and make sure it isn’t too thick to blend into your skin. Look for light-weight, creamy, and a formula that compliments your skin type. For example, if you have dry skin look for a concealer that is hydrating. To cover all needs and budget, first we’ll list a few of the best drugstore concealers for hyperpigmentation. Then we’ll show you some top products that you’re likely not going to see in your local Walgreens or Rite Aid. All of these products are great quality for their price and should all be pretty widely available. 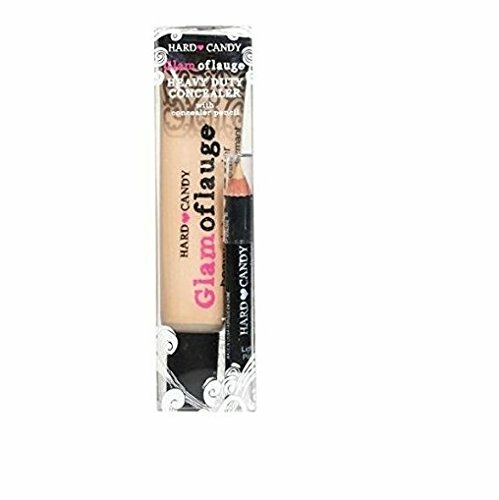 Maybelline New York Face Studio Master Conceal Makeup, Light/Medium (click to check latest prices on Amazon). Maybelline is known for high quality makeup at a budget friendly price. This concealer provides full coverage that is lightweight and buildable. It is great for covering areas that are highly pigmented and is long wearing. The only downside is that the shade range is limited to five colors, so it may be hard to find your exact match. Hard Candy Glamoflauge HEAVY DUTY CONCEALER with pencil (click to check latest prices on Amazon). This concealer from Hard Candy is a heavy-duty concealer that is so full coverage it can even cover tattoos without having to purchase an additional color corrector. 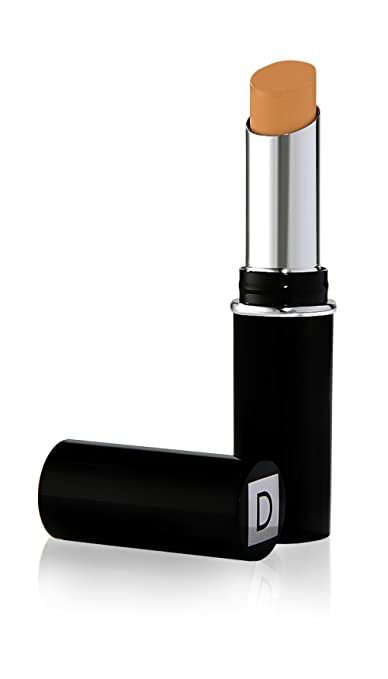 It is often compared to the Kat Von D Lock-it concealer. This easy to blend formula is long lasting and very pigmented. 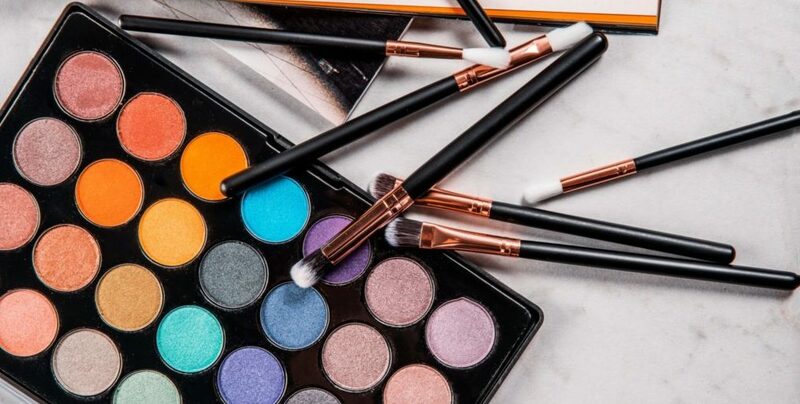 Although the shade range is limited to only six shades, many reviewers are so in love with this product that they will mix colors to find their perfect shades because the price is so affordable. These concealers are a step up in price, but we think you’ll find they’re well worth spending that little bit extra. Dermablend Quick-fix Concealer Stick With Spf 30 for Full Coverage, 10 Shades (click to check latest prices on Amazon). If you are looking for a full coverage concealer that is easy to take on the go, this concealer stick maybe perfect to add to your makeup kit. Dermablend is a brand that is dedicated to producing products that provide full coverage of skin imperfections, such as hyperpigmentation, while still appearing naturally flawless. The formula also contains SPF 30 that will help prevent your spots from becoming darker. Cover FX Custom Cover Drops (click to check latest prices on Amazon). Although this product is not technically a concealer, it is a pure pigment and can be customized for your personal use. 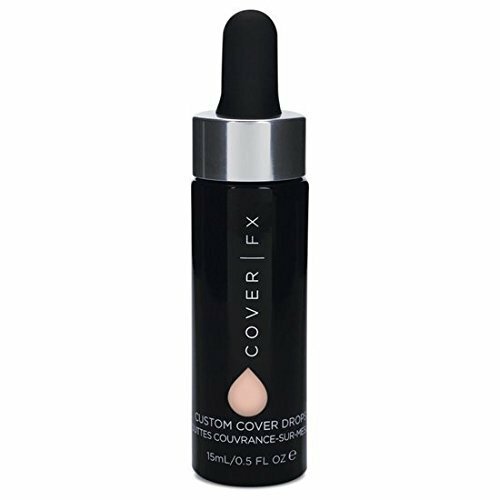 These drops from Cover FX comes in twenty-five shades, making it easy to find one to match your skin tone perfectly. To use the drops, you mix the pigment with one of your favorite beauty products liquids. The more pigment you use, the more coverage your customized concoction will have. We suggest combining the drops with a primer to create your own concealer and blending it into your skin with your finger. 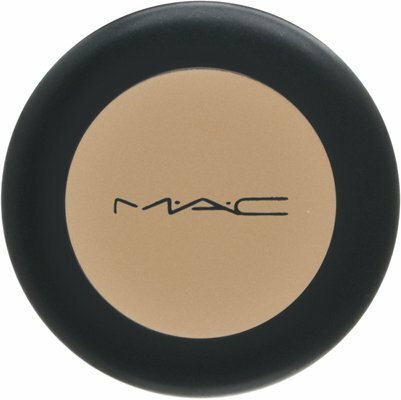 MAC Studio Finish Concealer spf 35 NC30 (click to check latest prices on Amazon). This creamy concealer from MAC is a favorite in the makeup world. 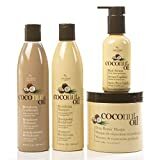 It provides great coverage and can last all day, when set properly. The Studio Finish Concealer also has SPF 35 to add extra protection to your areas of hyperpigmentation. This is also a great formula for those with oily skin as it can help absorb excess oil. It is no use having the best concealer for hyperpigmentation if you don’t know how to use it. If you are applying a color corrector, apply your concealer to cover your hyperpigmentation afterwards. Many recommend applying concealer after foundation to see what was unable to be covered. This will avoid adding too many unneeded layers. Apply the concealer onto the skin and make sure it is blended well into the skin. 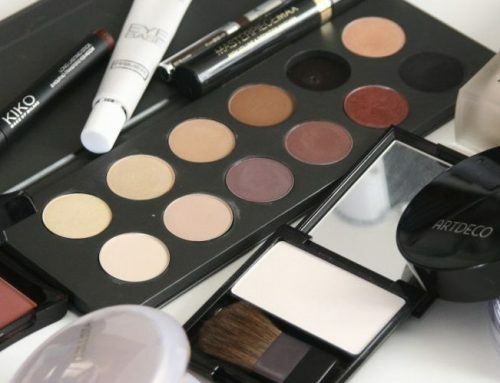 Use a wet makeup sponge or stippling brush to really push the product into the skin. After you have applied the concealers to cover your hyperpigmentation, you will need to set the areas. Using a translucent powder will help keep your concealer in place and add longevity. This is a crucial step for those with oily skin. We recommend using this powder from Dermablend. The powder helps to keep your makeup from smudging and mattifies your complexion. It can also extend the life of your makeup look for up to 16 hours. You could also try this one from the drugstore, Cody Airspun Powder. This powder helps to add a filter like effect to your face and gives you a long lasting, flawless appearance. When speaking about hyperpigmentation a lot of makeup lovers also ask about the darkness under their eyes. Although this is not considered hyperpigmentation, it can often be covered in the same way. If the darkness under your eyes is constantly there, meaning it doesn’t move and it isn’t a shadow, then you can use the same technique as described above. However, if the darkness is a shadow, then a special technique must be used to cover the darkness and reflect light, we will talk about this in another post. The products that you use to conceal under the eyes typically need to be hydrating because that area of your face is usually dry, due to the skin being so thin. If you have dry skin all over your face, then you may be able to use the same products for all of your concealing needs. Here are some of our favorite concealers to use to cover under eye darkness. Maybelline Makeup Instant Age Rewind Dark Circle Eraser Concealer, Light Shade (click to check latest prices on Amazon). 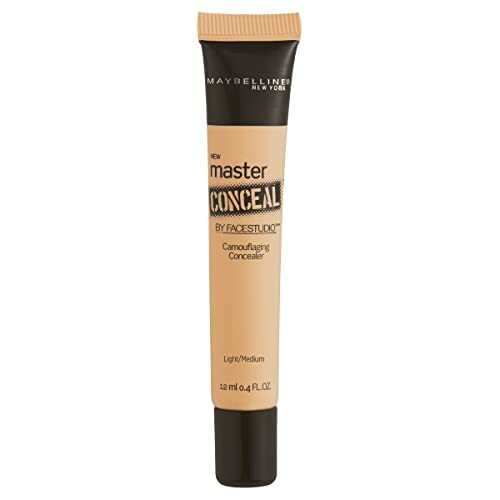 This drugstore concealer from Maybelline is a holy grail product in the beauty community. It is a highly pigmented and hydrating concealer that is great for covering up any darkness or discoloration under the eyes. It also contains goji berry and haloxyl to give your skin a bit of love. They have just expanded their shade range to 12 different colors, which isn’t bad for a drugstore product. L’Oreal Paris Cosmetics Infallible Pro Glow Concealer, Classic Ivory (click to check latest prices on Amazon). Looking for long lasting, lightweight coverage concealer? Try the 16 hour glowing formula that conceals and helps dark under eye circles. Buildable coverage blends with a sponge, brush, or fingers to create an airbrushed finish. We would recommend this for those that don’t need a lot of coverage under their eye, but need something to last all day. 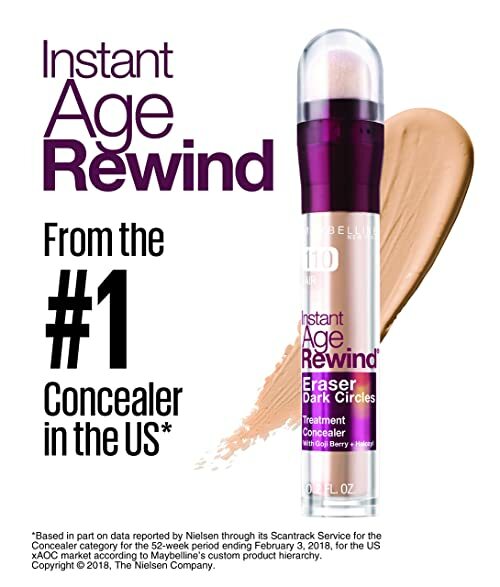 This concealer is also a great choice for those with dry skin! 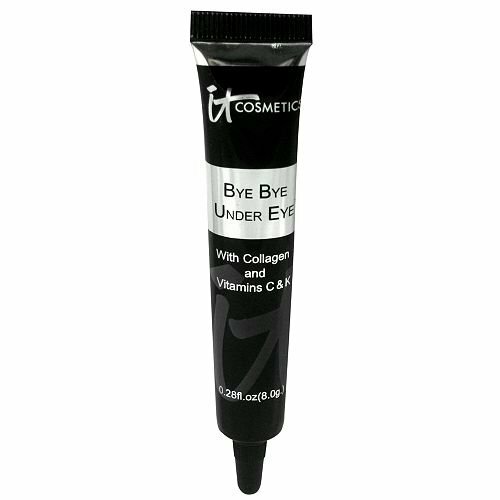 IT Cosmetics Bye Bye Under Eye Full Coverage Waterproof Concealer – Light (click to check latest prices on Amazon). IT Cosmetics has worked with plastic surgeons to create the perfect undereye concealer to hide any discoloration or bags. This thick and creamy formula is highly pigmented, easily blendable, and waterproof. It is also infused with a bunch of antioxidants, vitamins, and other skin loving ingredients to treat your skin while it covers. Available in 7 shades, this is the ultimate concealer to cover any under eye concerns. Now you know our picks for the best concealers for hyperpigmentation and even some under eye darkness. Hyperpigmentation is a common skin condition, but it doesn’t have to affect your flawless makeup look. 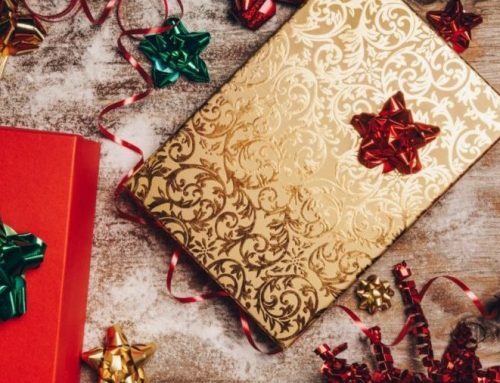 Give these products, tips, and tricks a try to cover up your skin imperfections for your next special event. Do you have any suggested techniques for concealing hyperpigmentation?